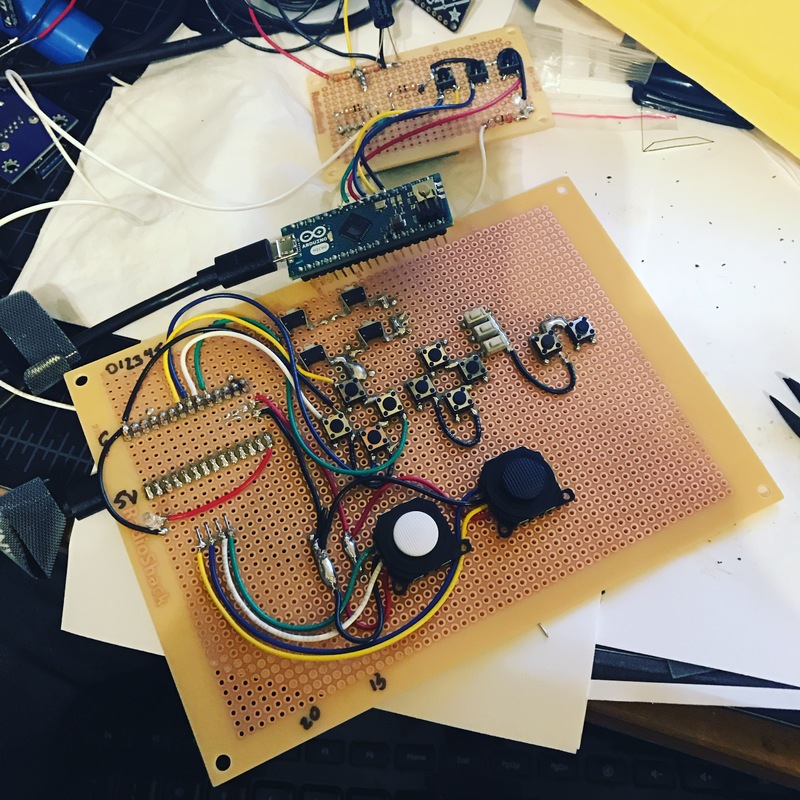 This entry was posted in 3dprinting, DIY, Hacks, maker, makerspace, PC, SteamPortable and tagged Diy, gameboy, Hacks, modding, pigrrl, RaspberryPi, steam, steammachine, steammachineportable, SteamPortable, teensy, teensylc, valve on November 27, 2016 by ruthven1670. Working on button tests, analog sensitivity, etc…should have version 2 done soon! This entry was posted in 3dprinting, DIY, Hacks, maker, makerspace, PC, SteamPortable and tagged Diy, gameboy, Hacks, hitbox, modding, pigrrl, RaspberryPi, steam, steammachine, steammachineportable, SteamPortable, streetfighter, valve on November 7, 2016 by ruthven1670. 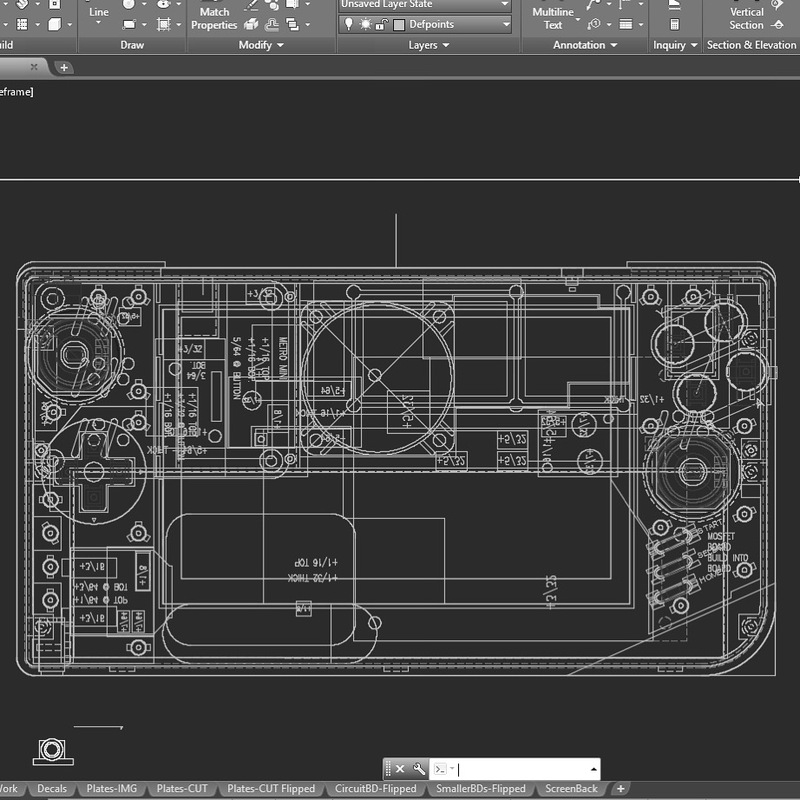 I know, I know, I should probably just give up on this now that the #nintendonx has been announced…but meh, obsession is as obsession does…got finished with revisions based on the V1 and have sent out for prints. Managed to cut 1/4″ from the overall thickness which I’m very excited about. For those of you that have asked about board specs, I still haven’t settled on a final board to put in there. Still benchmarking various #coreM3 boards. This entry was posted in 3dprinting, DIY, Hacks, maker, makerspace, PC, SteamPortable and tagged Diy, gameboy, Hacks, modding, pigrrl, RaspberryPi, steam, steammachine, steammachineportable, SteamPortable, valve on October 23, 2016 by ruthven1670. 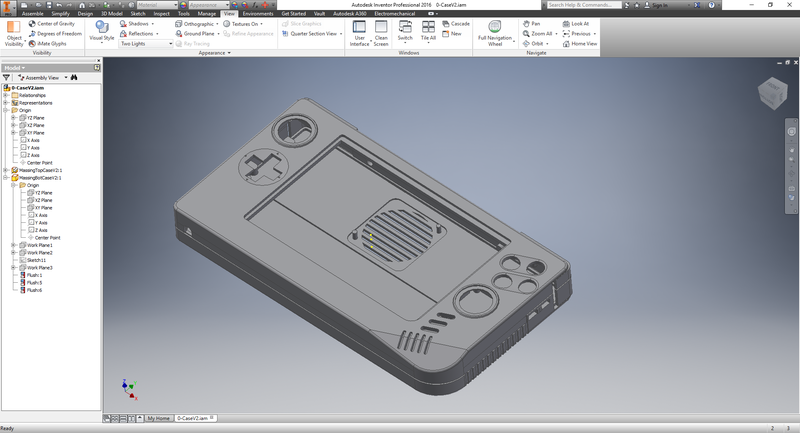 This entry was posted in 3dprinting, DIY, Hacks, maker, makerspace, PC, SteamPortable and tagged Diy, gameboy, Hacks, modding, pigrrl, RaspberryPi, steam, steammachine, steammachineportable, SteamPortable, valve on October 17, 2016 by ruthven1670. 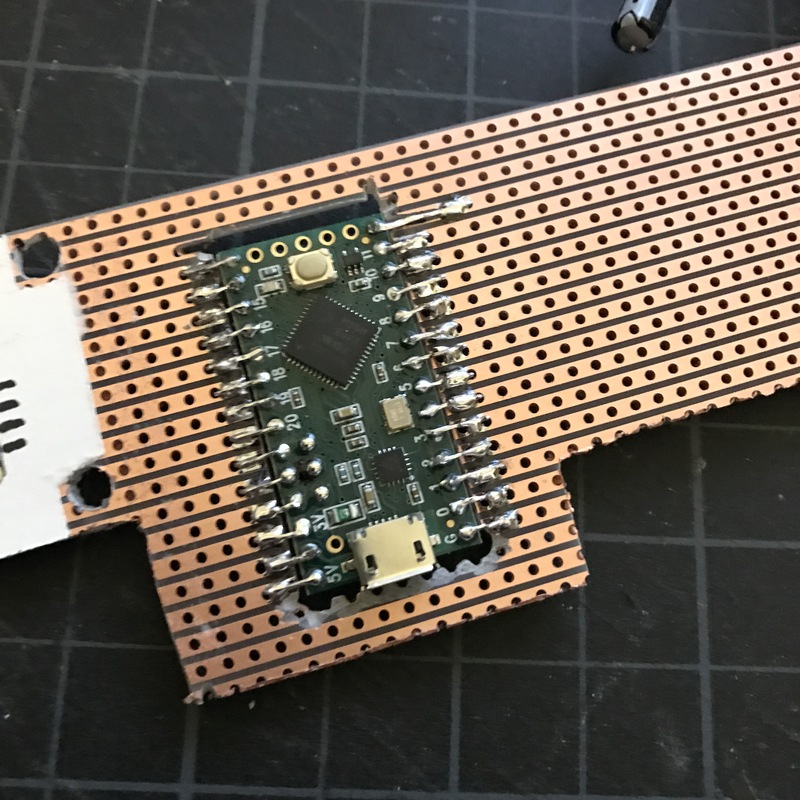 On some of these builds the tolerances are so tight and space is at such a premium that the standard amount that a #USB extender or a flash drive sticks out is too great. 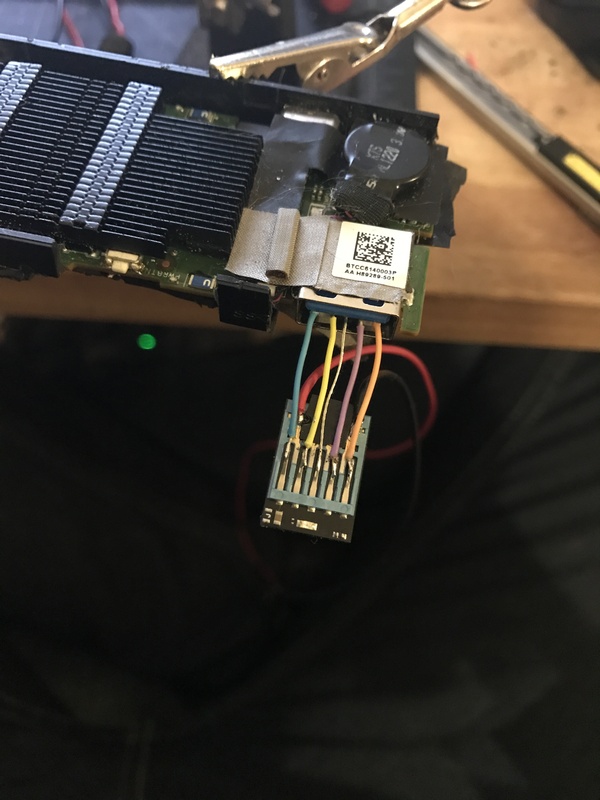 In those cases the only recourse left is to solder straight to the pins in the connector itself… pic is of a USB3 flash drive with the housing removed with its pins directly soldered to the pins in the connector. 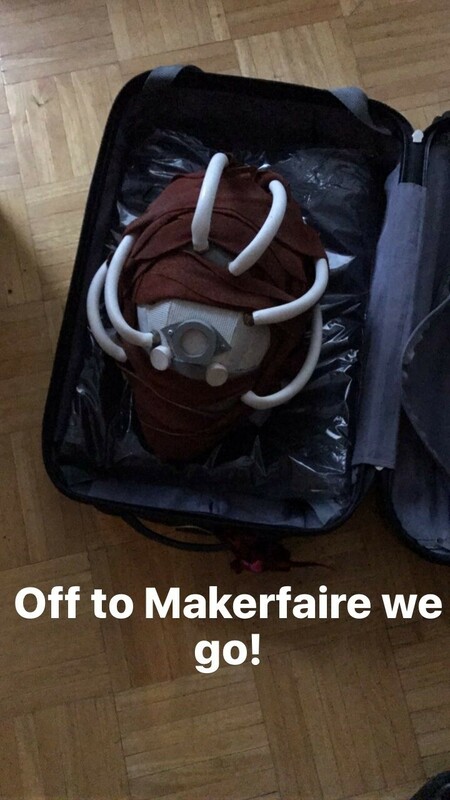 This entry was posted in 3dprinting, DIY, Hacks, maker, makerspace, SteamPortable and tagged Diy, gameboy, Hacks, modding, pigrrl, RaspberryPi, steam, steammachine, steammachineportable, SteamPortable, valve on October 16, 2016 by ruthven1670. 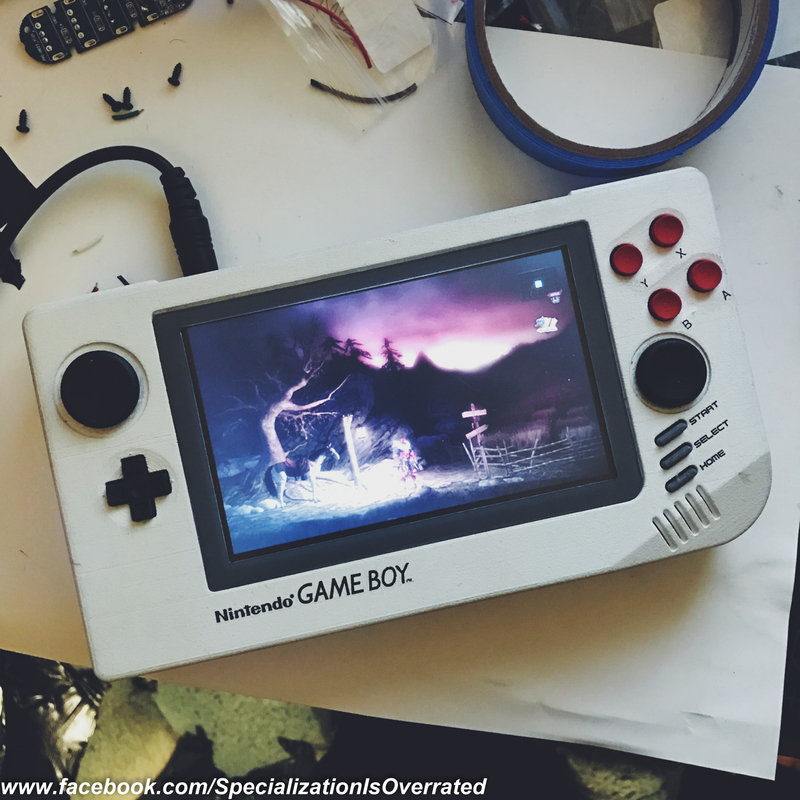 This entry was posted in 3dprinting, DIY, Hacks, maker, makerspace, PC, SteamPortable and tagged Diy, gameboy, Hacks, modding, pigrrl, RaspberryPi, steam, steammachine, steammachineportable, SteamPortable, valve on October 2, 2016 by ruthven1670. This entry was posted in 3dprinting, DIY, Hacks, maker, makerspace and tagged Diy, Hacks, maker, makerfaire, makerspace on October 1, 2016 by ruthven1670.